31) When Tinie Tempah continued his UK tour. 31. 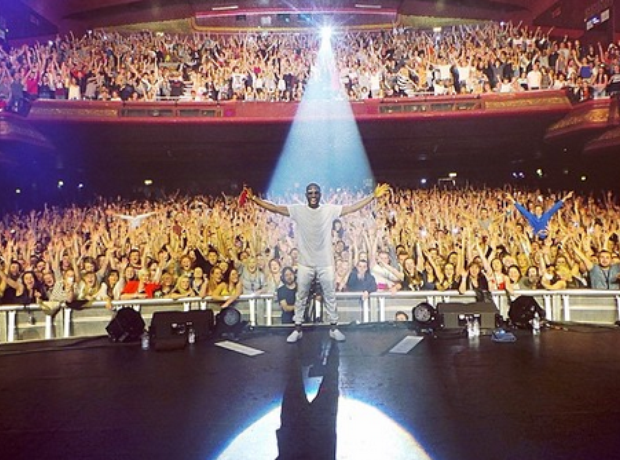 31) When Tinie Tempah continued his UK tour.